Come immerse yourself in a full weekend of photography. 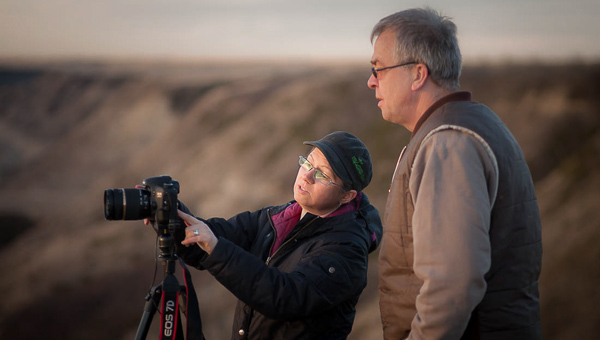 Spend two nights learning the finer points of night photography, get some stunning sunrise and sunset photos over the prairies and work with a model at the Atlas coal mine. Morocco’s mix of traditional and modern strikes the perfect balance between the intensely exotic and comfortingly familiar. 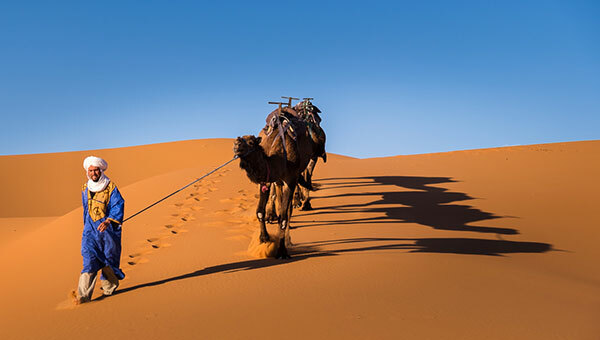 From Casablanca on the coast to the snow-capped Atlas mountains, and to the Sahara desert, join us for 14 days of adventure as we make our way through Morocco. The rich music, aromatic spices, and culture all come to life in this exotic land. 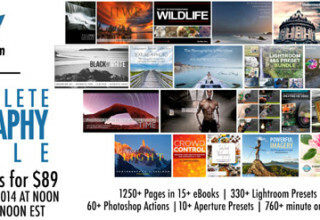 This online photography course is perfect for the beginner or intermediate photographer who wants to take their pictures to the next level... to getting that "Wow!" shot. Purchase for yourself or as a gift for your favorite friend or family member this holiday season.